Description: Jack Cody has always wanted to enter the world of the Superfights, a free fighting tournament. One night, he rescues a girl from a mugging and he becomes a national hero. Then, he is finally given his opportunity to become a Superfighter. 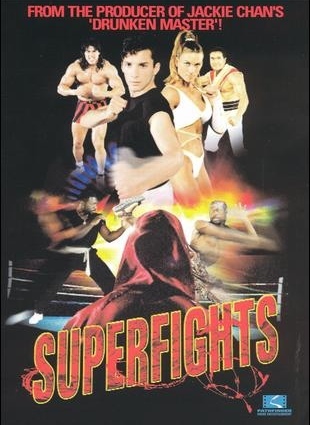 He soon discovers a Ninja who tells him that the man behind the Superfights is involved with illegal acts. When this comes to Jack, he must fight now for his life.